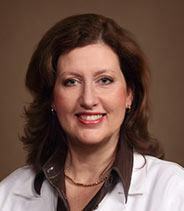 Dr. DiGiovanni joined the staff in May 2012. She grew up in Pittsburgh where she earned an undergraduate degree in Speech-Language-Pathology at Carlow College in 1985. 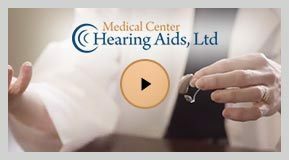 She quickly realized she had a passion for diagnosing hearing disorders and working with the hearing impaired and continued her education at the University of Pittsburgh to obtain a Master of Arts Degree in Audiology in 1987. She later obtained her clinical doctorate in Audiology in 2006 from A.T. Still University of Health Sciences, Arizona School of Health Sciences while mentoring other doctoral students in her field. Her professional interests are pediatric audiology and audiologic rehabilitation. She is a wife, and mother of two children and enjoys spending time at home with her family.